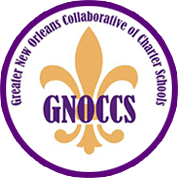 NEW ORLEANS (April 10, 2019) – On Saturday, April 13, from 9:30 a.m. to 3 p.m., Benjamin Franklin High School’s Society of Women Engineers, the first high school chapter in the state of Louisiana, will hold a STEM Day to offer local girls in grades 5 to 8 the chance to participate in fun activities in science, technology, engineering, and math. 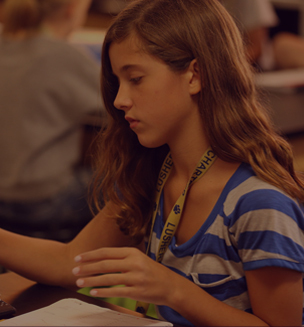 During Spring SySTEMics, which is held on the Franklin campus, 2001 Leon C. Simon Drive, and is almost entirely student-led, girls will have a chance to do several hands-on projects that will help teach them about everything from physics to biology and robotics. The cost for the program is $10, which includes lunch and materials. About Benjamin Franklin High SchoolBenjamin Franklin High School, New Orleans’ most outstanding public charter school, has been preparing students for success through academic achievement since its founding in 1957. Consistently ranked as a “top public high school in the nation” by U.S. News & World Report, Newsweek, and Business Week, Franklin has received the highest School Performance School in Louisiana, making it the No. 1 public school in the state, year after year. Ben Franklin is repeatedly named a National Blue Ribbon School, producing Presidential and National Merit Scholars each year. The exceptional students, faculty, and staff at Ben Franklin are the best and the brightest in New Orleans. For moreinformation, please visit bfhsla.org.